Hi! 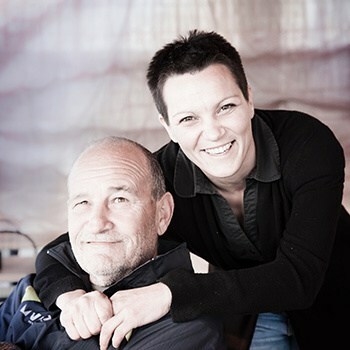 We are Frank & Vera, the founders of Frank About Croatia, a leading Croatian travel blog. Navigation officer by vocation, and travel writer by profession, Frank traveled to all corners of the world before settling down in Croatia. After I (Vera) graduated from the University, I sailed the high seas, and lived in Canada before returning to Croatia where I now work in a hotel industry. 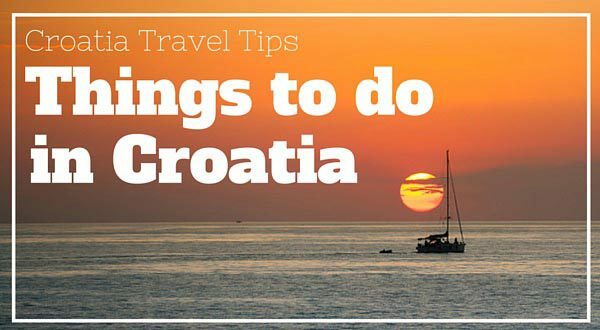 Passionate about Croatia and its people, we share here, on our blog, the best of Croatia just as we discover it.